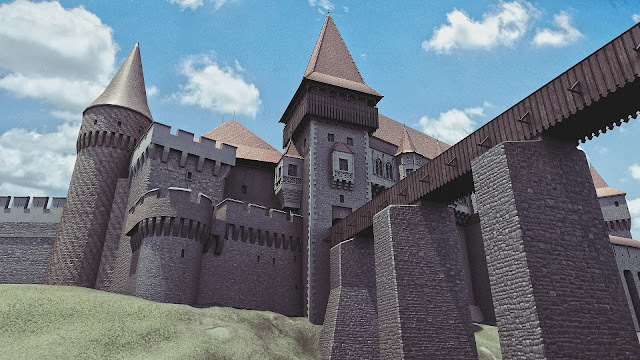 Corvin Castle is the Gothic castle situated in the region of Transylvania in Hunedoara, Romania. This castle is one of the most visited and most photographed castles in Romania. 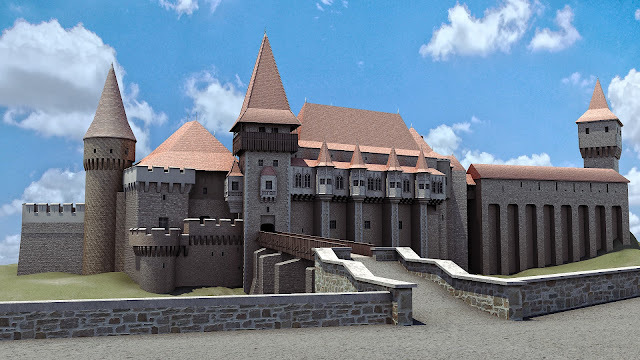 The symbol of the Corvin Castle are the raven and the golden ring. The construction of this castle started in the 15th century. 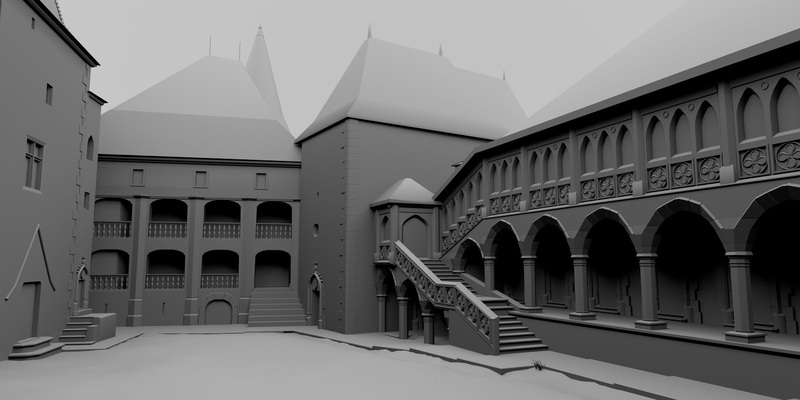 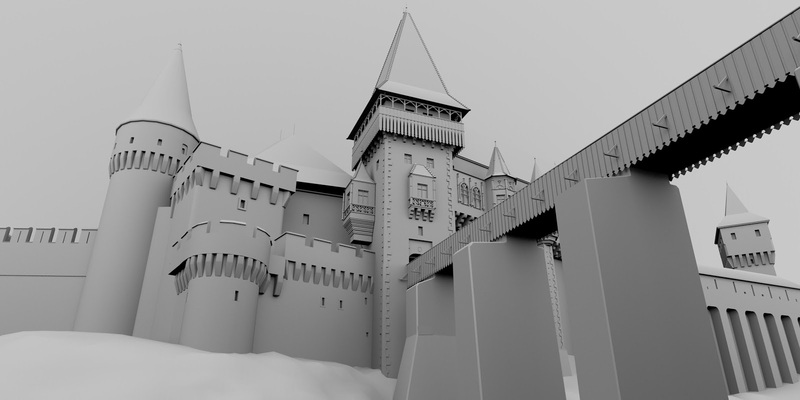 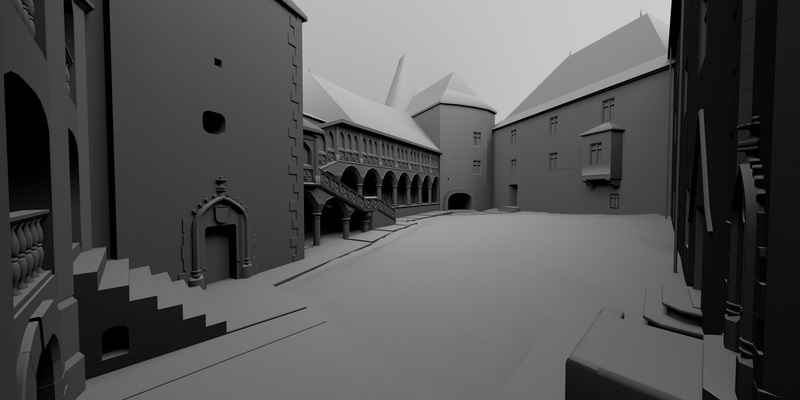 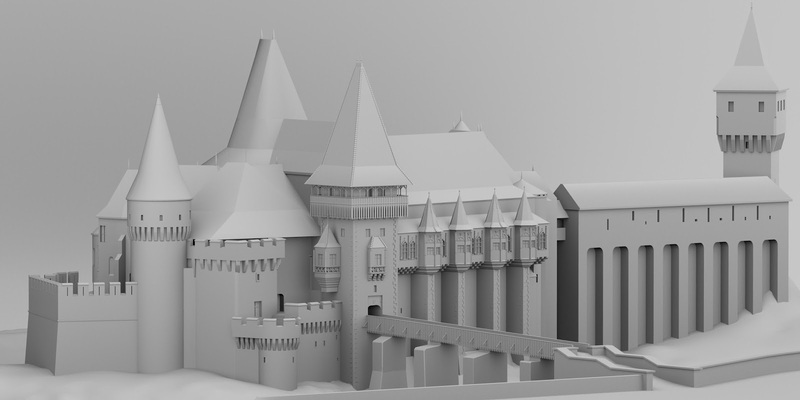 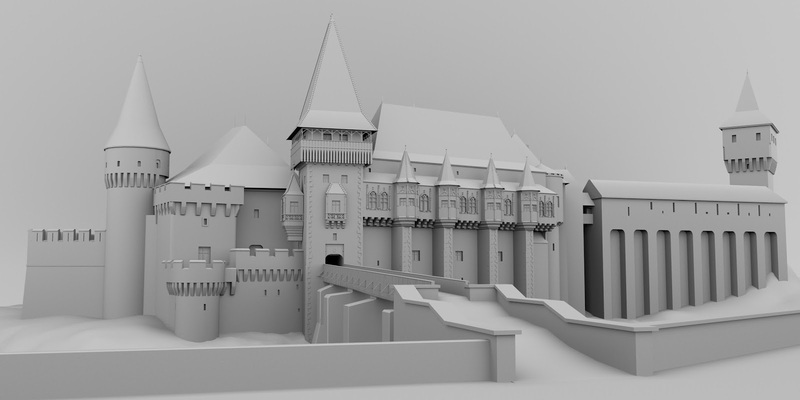 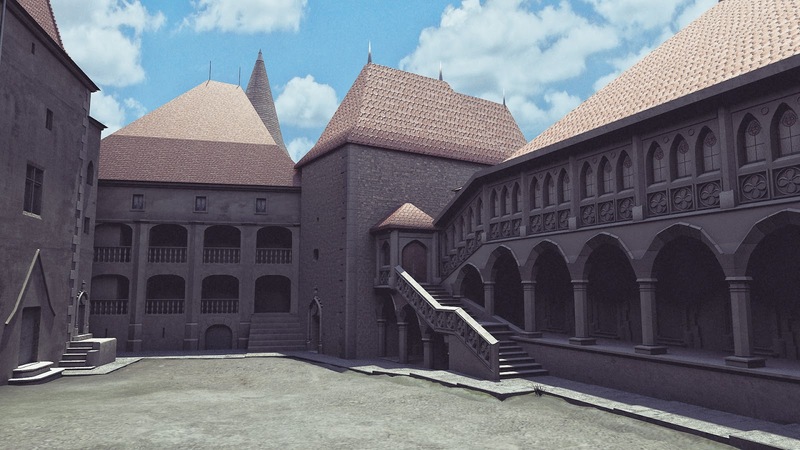 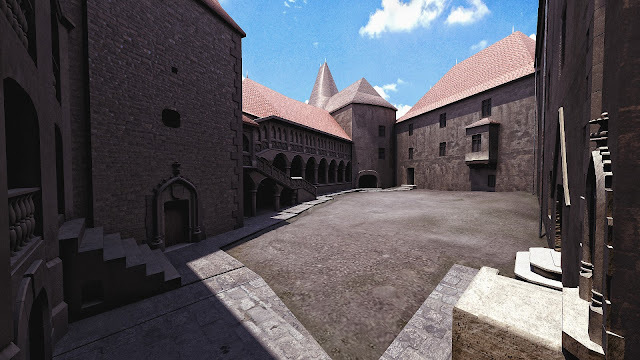 Corvin Castle is one of the most popular castle in the film industry.